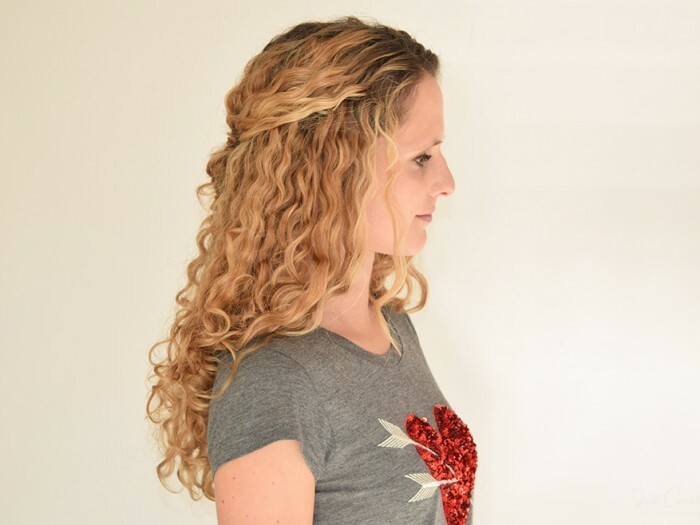 Hating your curls is easy – either they’re too frizzy, too curly, too straight or you might hate your hair simply because it curls. However, I think it’s about time you start to embrace your curls and start to love your hair for what it is: curly! There are so many reasons why curly girls rock. However, I limited myself to a few of these reasons and focused this article on why you should give your natural hair a chance and start to embrace your curls! 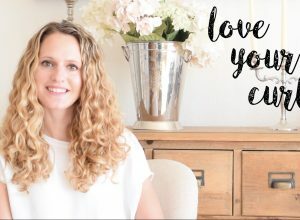 If you’re already in love with your curls, that’s awesome – read on and let me know what other reasons you can think of why you love your curls. And don’t forget to send this article to any of your friends who still struggle with having curls! If you’re still straightening your curls, please please please give your curls a chance! it took me quite a while to get my curls to look like they do now! Therefore embracing your natural curls actually means releasing your inner beauty. If you’re still straightening your curls daily or most of the time, don’t just write your curls off because you think your curls just don’t look good. 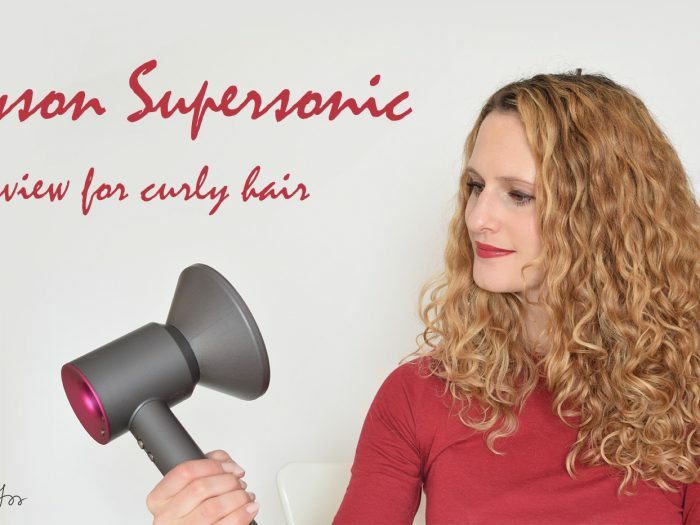 All the curlies out there can get their curls to look fabulous. 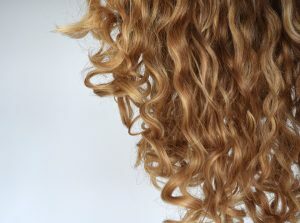 What you need to do is find the right products and techniques for your curls! 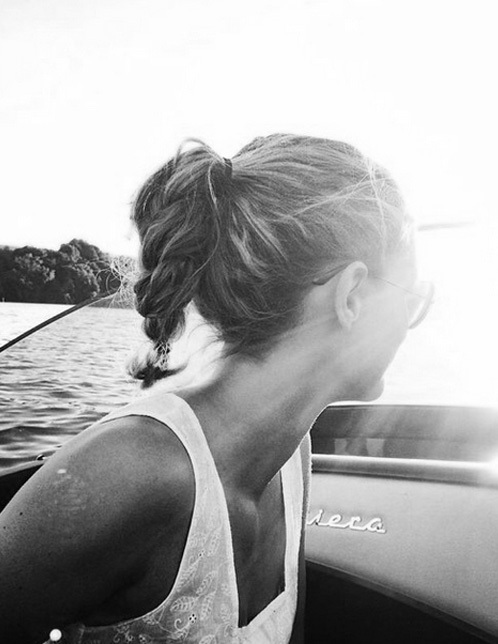 And no, there aren’t just magically beautiful curls. 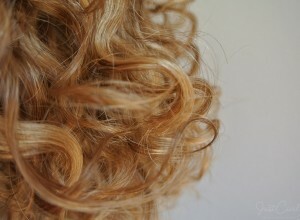 Every curly follows certain routines and had to try different products before knowing what works best for her. Whether you’re chemically straightening your curls or you’re straightening them yourself, it does some damage to your hair. Some hair types can deal with this better than others, however it’s not healthy in the long run. I’ve read stories from women who had their hair fall out or who have experienced serious breakage, because they exposed their hair to too much heat. So why not stop the cycle and start nurturing your curls? Depending on how damaged your hair was, getting back healthy curls might take longer than you like. 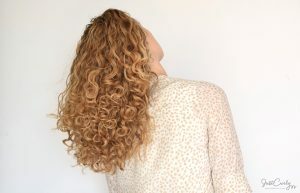 Please stay patient and don’t give up on your curls – it definitely is well worth the wait (and the weird looking curls/hair in the meantime). If you give up, you’ll end up right where you started: with the same problems you’ve experienced because of your damaged hair. So keep on going, even if it means constantly pulling back your hair! I don’t know whether this is because I’m also blogging about curly hair, but I always talk about curly hair with other curlies. 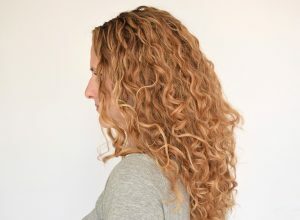 It’s just great to exchange product recommendations or any kind of tricks and techniques with fellow curlies. No matter where you meet each other, you’ll already have something in common. And since most curlies are on the constant lookout to get even “better” curls, there’s lots to discuss! 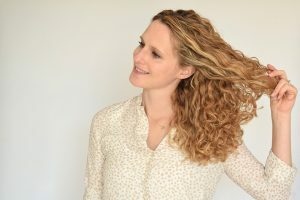 Having curly hair is a wonderful gift, because they already make you special – and you even get to be natural while being special! 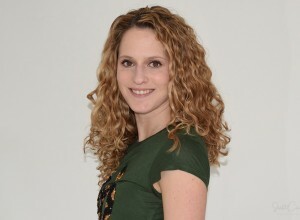 Depending where you live it is more or less common to have curly hair. In Switzerland, I usually stick out as the one with the curly hair. Isn’t it great to be born with something that makes you unique? I think we should all work on appreciating what makes us different from others. Of course we generally try to fit it and even tend to copy people who we think a more beautiful than we are. But just because that beautiful women has straight hair, doesn’t mean we need to look the same. We can be equally beautiful and look different! Also don’t constantly compare your curls to someone else’s curls. 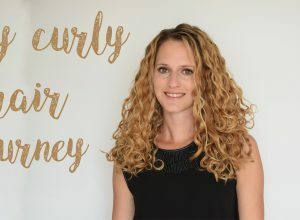 I think we all experience some serious curl envy every once in a while, but remember that all the curls are different and the ones you have are equally beautiful! 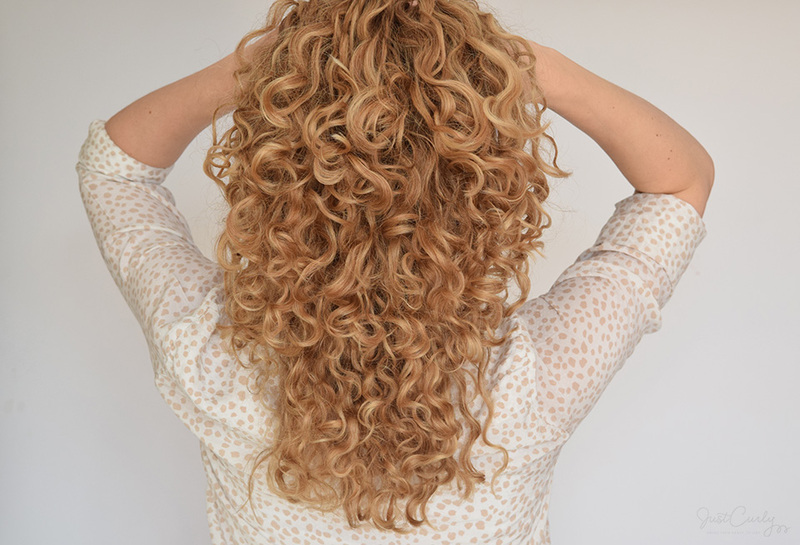 Are you still worried your curls aren’t good enough? 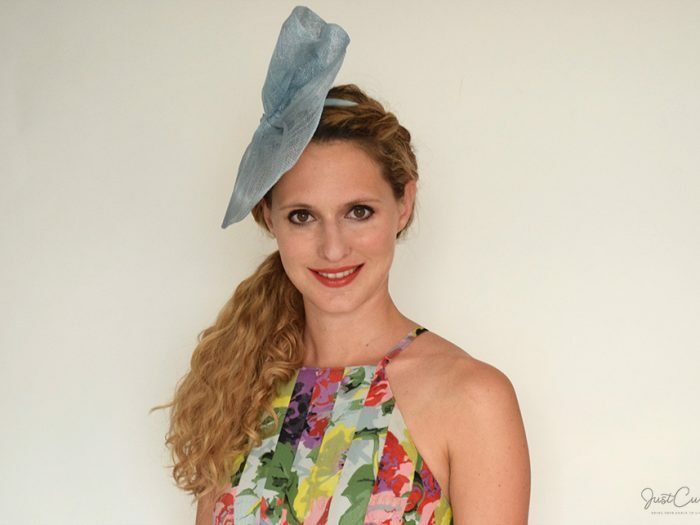 Apparently keeping things natural and having curls are one of the hair trends in 2017 – good thing we as curlies naturally have both!